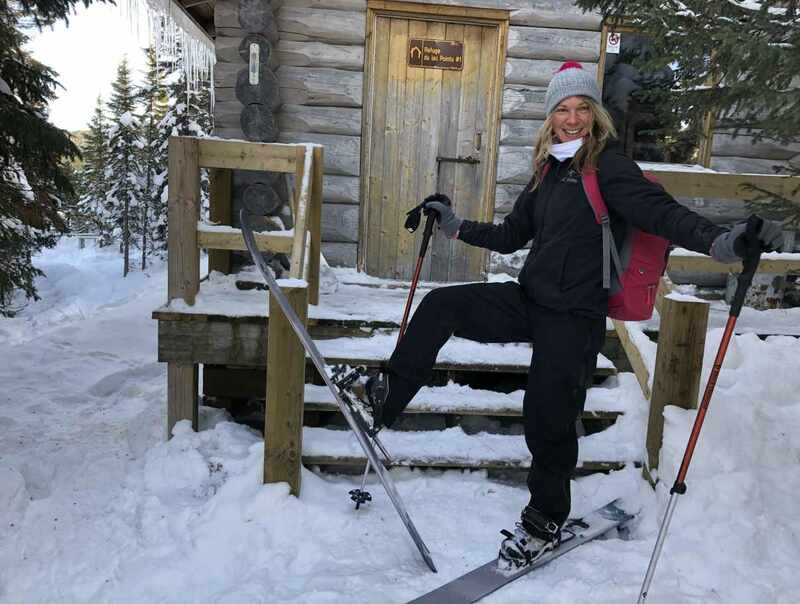 Guided Hok ski-snowshoe excursions in the following parks: Charlevoix, Grands-Jardins and Hautes-Gorges-de-la-Rivière-Malbaie. 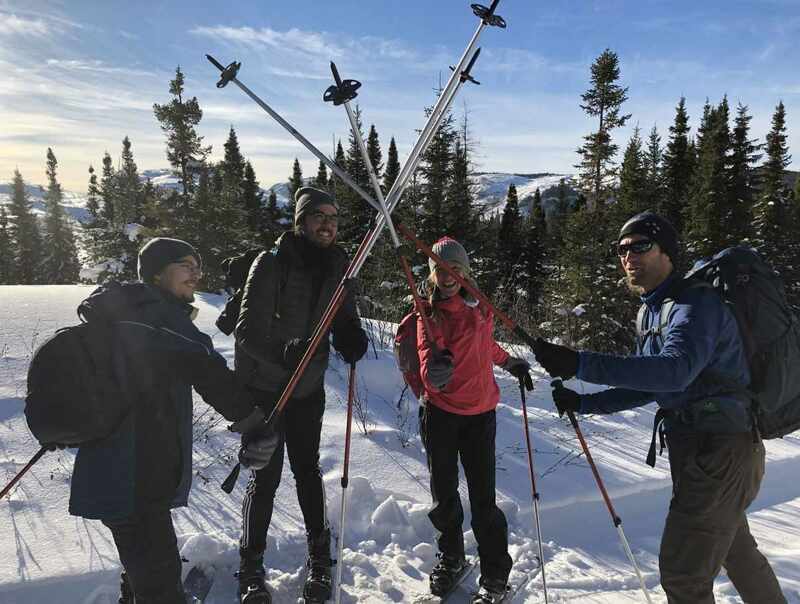 These outings comprise a guide for your one-day adventure tourism outing (8 km/5 miles at the HGO and 11 km/6.8 miles at the GJA), Hok ski-snowshoe rental, lunch at a heated waystation and a return trip by shuttle (only at Hautes-Gorges). 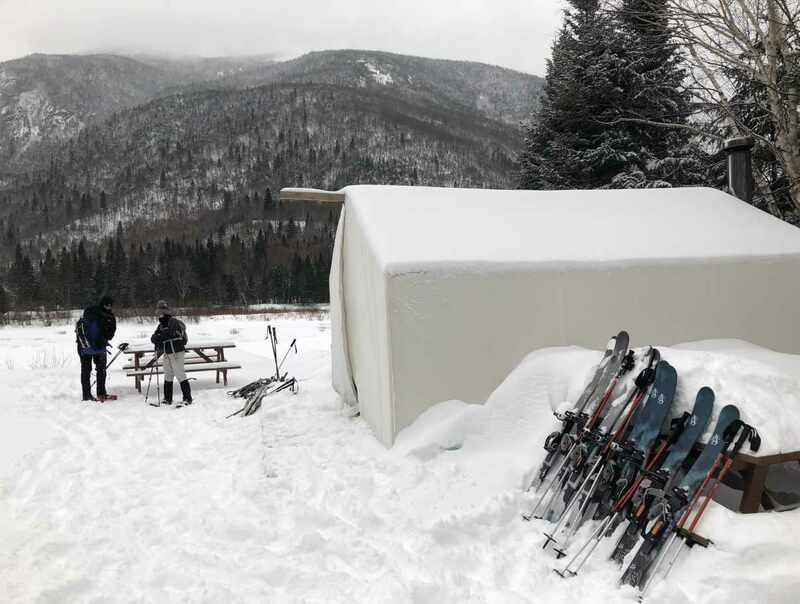 The shuttle and equipment rental available at your accommodation establishment in La Malbaie. 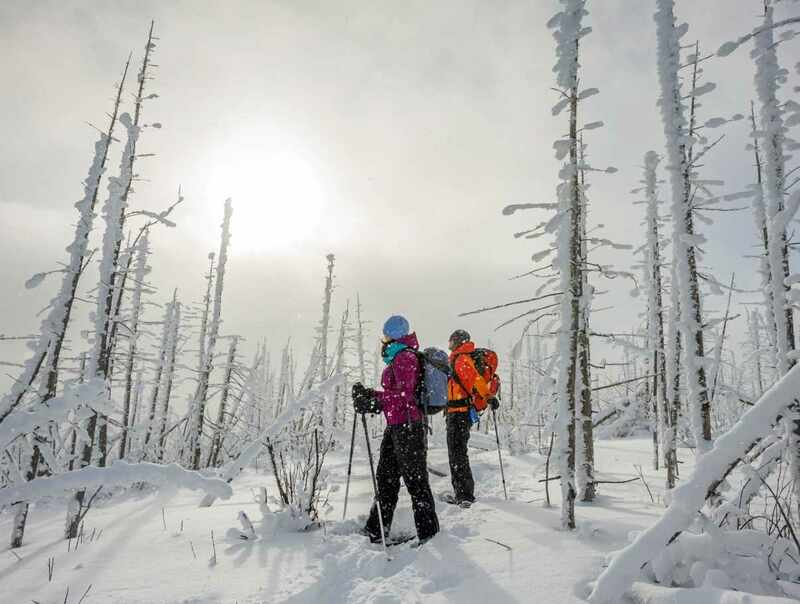 Hours: winter 2019: January 5 to April 20; summer 2019: May 18 to September 29. Telephone reservations and information: open year-round. Ticket office at the Baie-Saint-Paul wharf open daily from May to September. 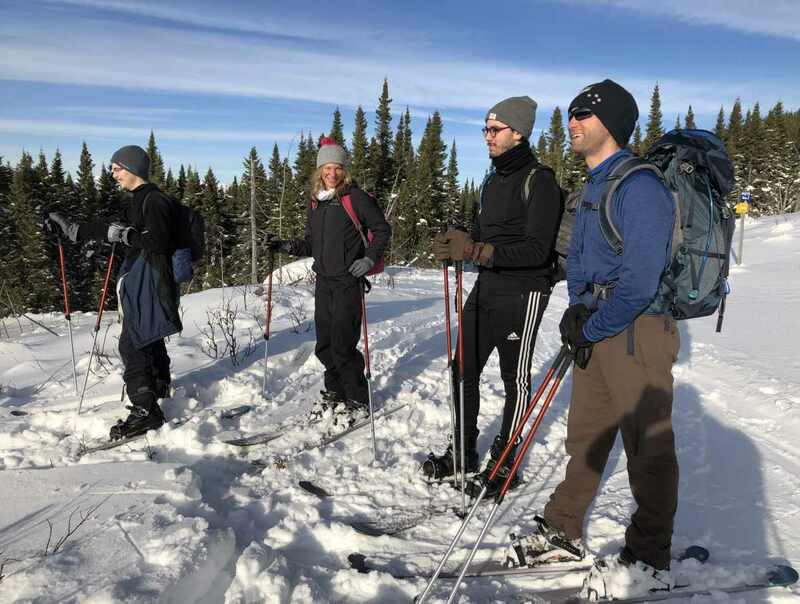 Ski Hok excursions and snowshoeing: January 5 to March 17, weekends. 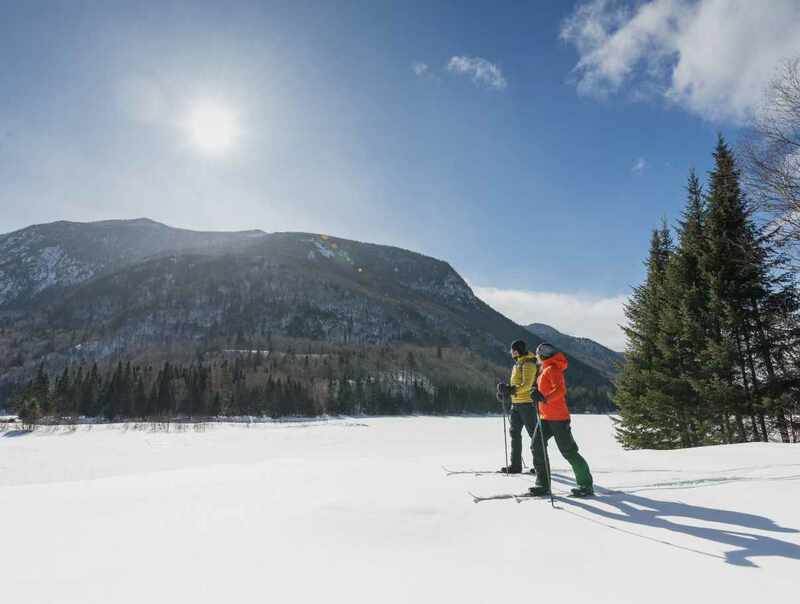 Winter kayaking: March 16 to April 20, weekends.